Myles Munroe Jr. is a visionary leader with a mind to create strategies that fulfill the vision that he has been given. He has a heart for people and enjoys training future leaders to discover and fulfill their true potential. 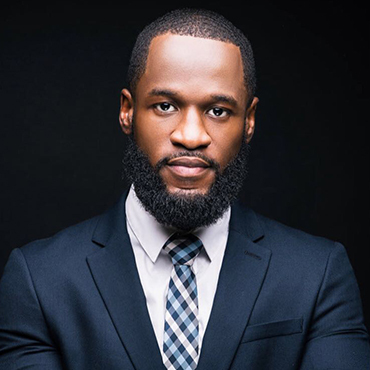 He serves as CEO/President of Munroe Global Incorporated and Munroe Group of Companies Ltd. Myles’ passion and purpose is grounded firmly on providing advancement opportunities to equip people to live their best lives. Myles’ vision for MEL Conference is to create a platform that is easily accessible to individuals of all races and backgrounds to come together and Learn from each other’s success and failures, Network to establish long-standing relationships that can possibly expand into business ventures and Relax in various destinations that this beautiful world has to offer.